The closing date for our Prestige and Premier range of Personalised Christmas Cards is December 7th . . . So please hurry if you want to choose this range (Heavy 300gsm Card with the option of a classy Gloss Laminated finish to the outside) for your style of cards. Our Classic Range of cards with pre-printed outers and your own personalised insert sheets inside, will still be available for ordering up until 5.30 p.m. on December 13th. So don’t delay . . . order NOW to avoid the last minute rush that we find so often happens in the second week of the month!!! Selecting from one of the momentoprint range of Personalised Christmas Cards is an established way of thanking clients and suppliers for their custom and service throughout the year. We have a wide range of Card Templates available with Full Colour Christmas images from Classic to Contemporary, Futuristic to Humorous . . . and this year, even Retro themes in keeping with the Royal Jubilee. ALL designs are available with your own personalised internal greetings, including your own signatures or Company Logo if required. For many of the designs we are even able to incorporate your own name or company strap-line as part of the cover design. AND, of course, we can even use your OWN supplied digital photographic images as the Card Cover itself. Prices start from as little as 85p per card* (including Envelopes!). 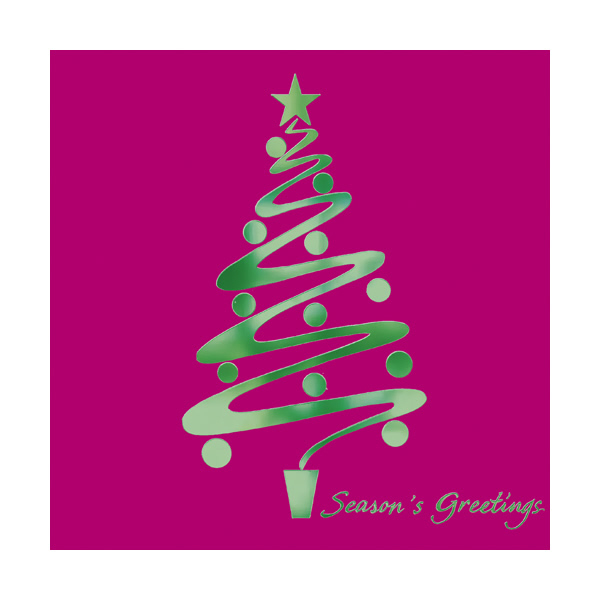 Visit our Personalised Christmas Cards Printed page for more information. Our Full Colour Christmas 2012 16pp Brochure is now available. 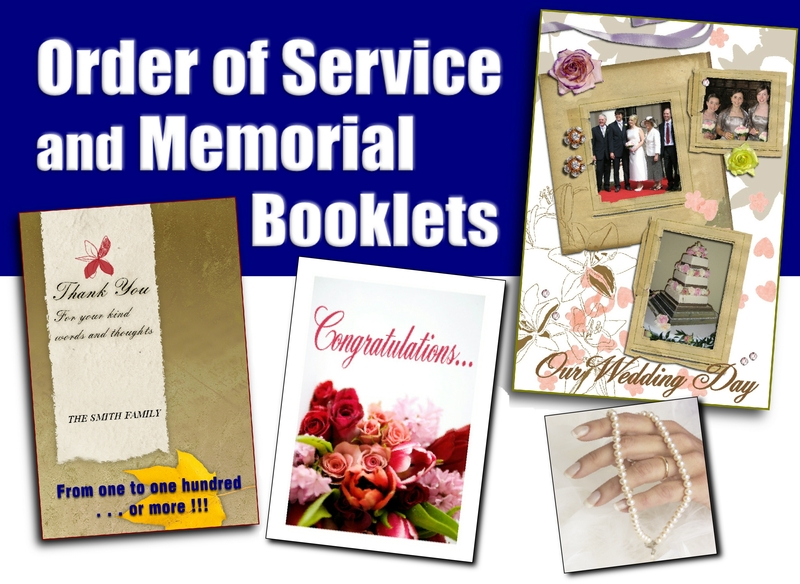 For more information, and to order your FREE copy, simply email: info@momentoprint.com with “Christmas 2012″ in the subject line. Charities –with their logo on the inside insert of every card).